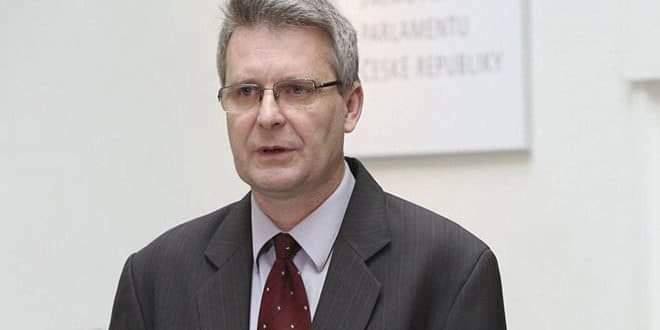 Head of the Czech Parliamentary Group for Friendship with Syria Stanislav Grosbic described the situation in al-Rukban Camp in al-Tanf area as tragic due to the US troops’ prevention of the displaced Syrians from exiting. Grosbic said in Prague that the return of the displaced Syrians is facing complications due to the US occupation, which is attempting to deliberately hinder the destabilization of the situation there, calling upon the US forces and the occupying forces that exist illegitimately on the Syrian territories to leave. Grosbic pointed out to the frequent attacks of the terrorist groups in Idleb on the civilians in the neighboring areas is something intolerable, stressing the need for eliminating the last stronghold of terrorists in Idleb.